In trade which has entered the era of globalization, transfer pricing issue has become the main highlight in the world of taxation. Transfer pricing issues are currently the concern for both the Directorate General of Taxes and Taxpayers. 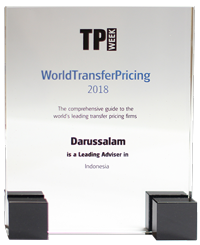 This is in accordance with the practice in numerous countries which have positioned transfer pricing as the most important issue in taxation. Amidst the rarity of taxation books which review transfer pricing issues, this book is one which thoroughly reviews transfer pricing. 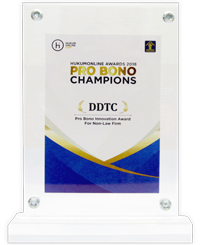 The materials in this book are presented in a detailed manner, starting from the definitions related to transfer pricing to dispute over transfer pricing resolution methods. This book also contains several case studies to provide its reader with deeper comprehension. 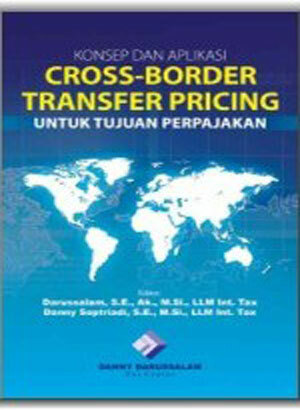 Cross-border transfer pricing basic concepts. The abuse of transfer pricing for tax avoidance. Transfer pricing stipulations implemented in several countries to prevent the abuse of transfer pricing. 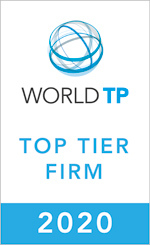 Comparability analysis in transfer pricing. Arm’s Length principle versus formulary apportionment. Mutual Agreement Procedure as an alternative transfer pricing dispute resolution. This book is highly usufel for taxation practitioners, tax authority, and multinational companies’ employees. Furthermore, this book can be used as a reference for university students and academicians to expand their taxation knowledge. 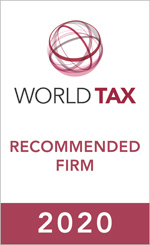 "Everything you need to know about Transfer Pricing is in this book."